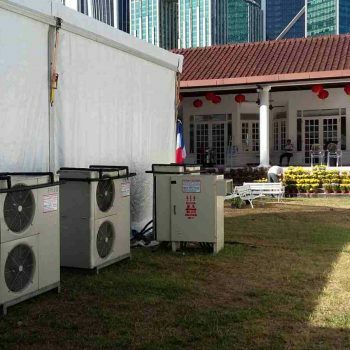 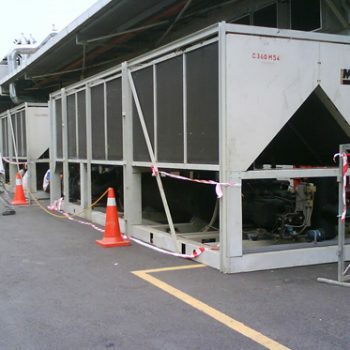 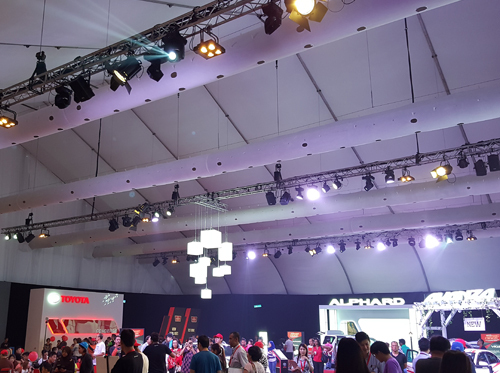 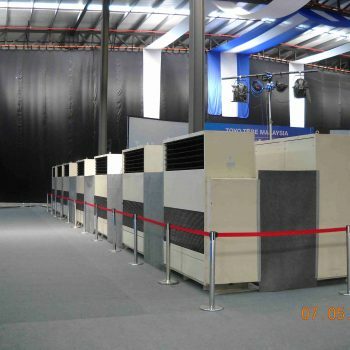 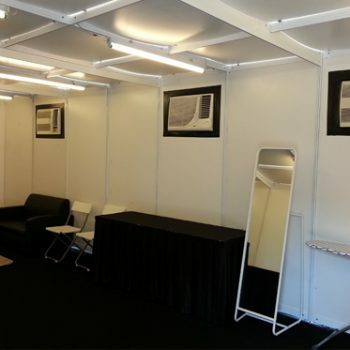 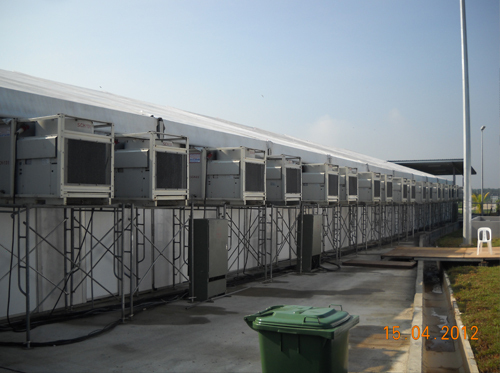 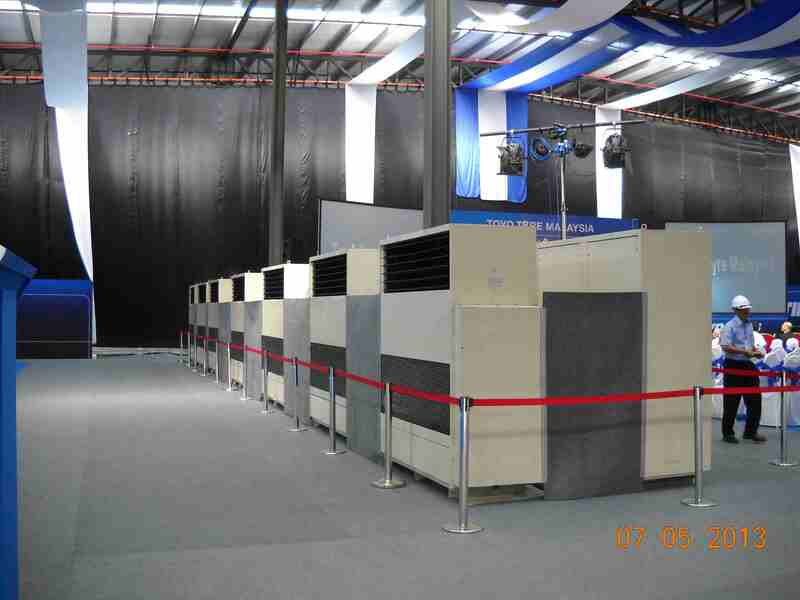 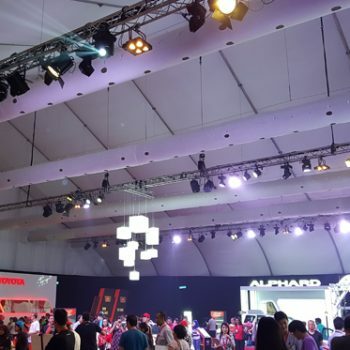 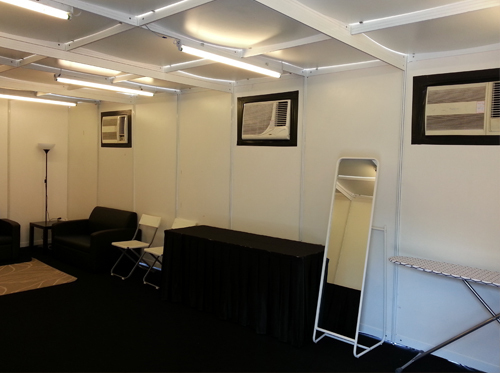 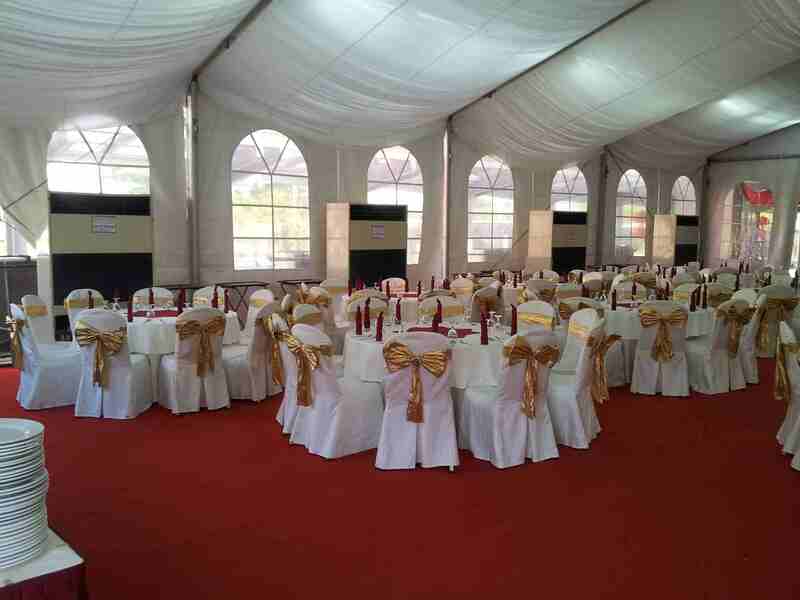 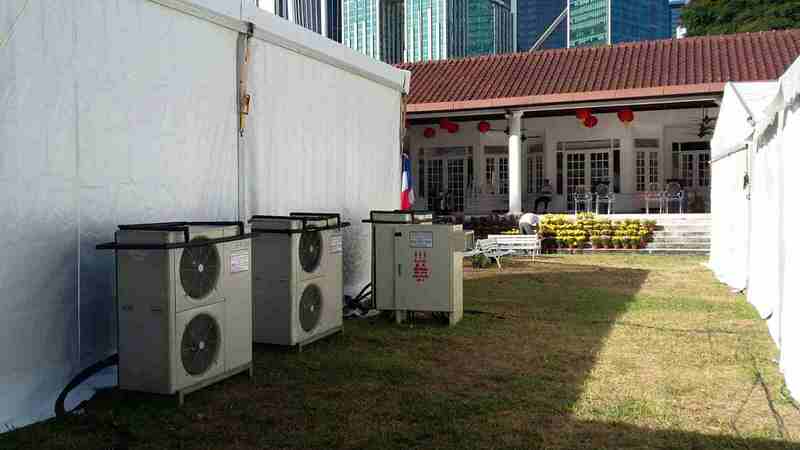 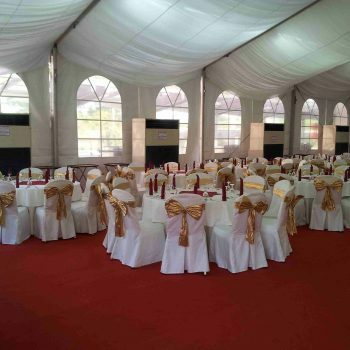 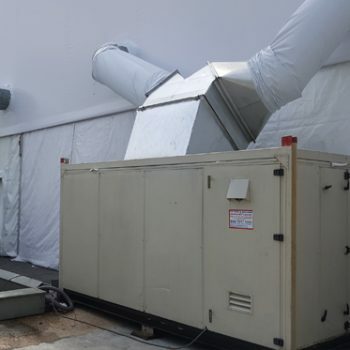 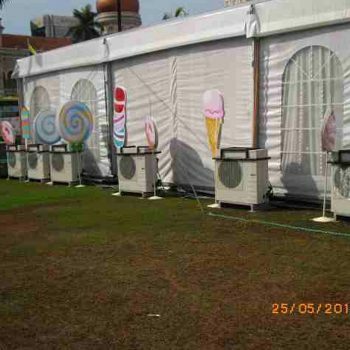 Tk Tent offers air cond rental for commercial, industrial, and construction applications. 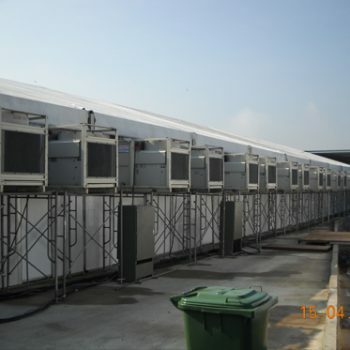 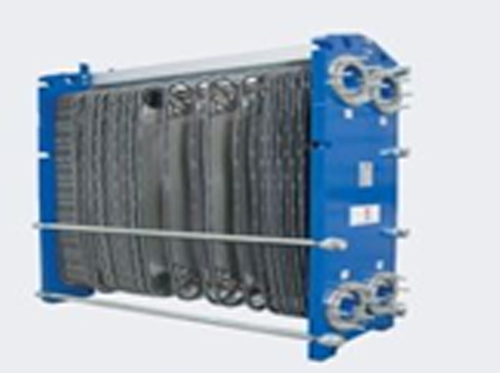 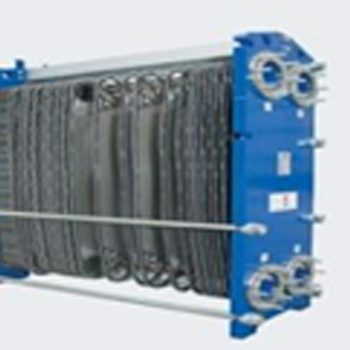 We have various sizes to choose from and many units available to suit your requirements. 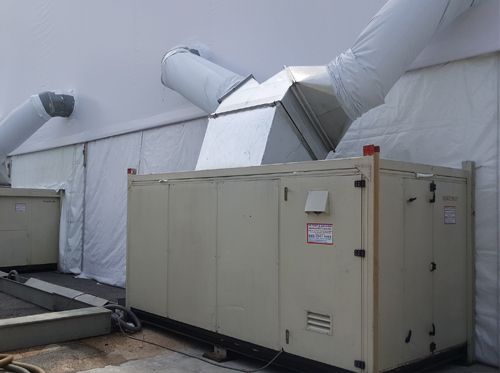 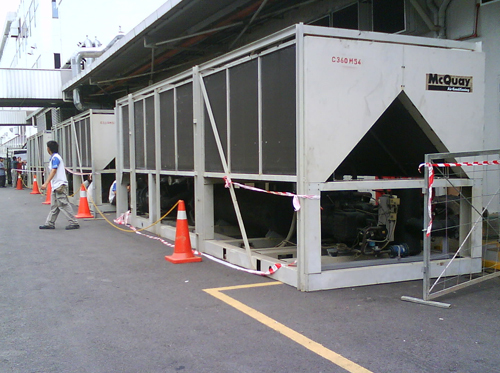 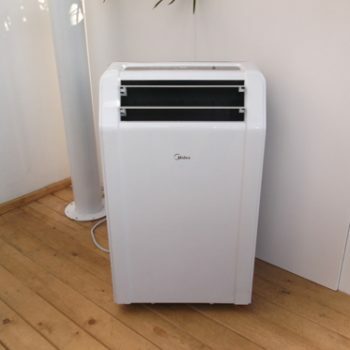 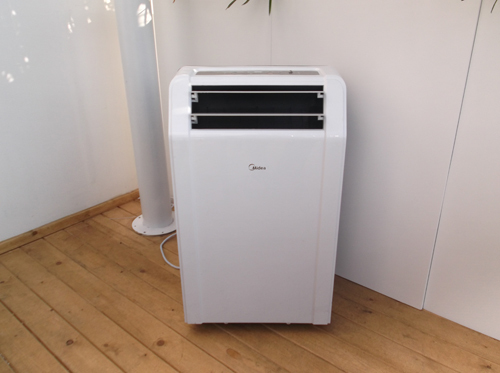 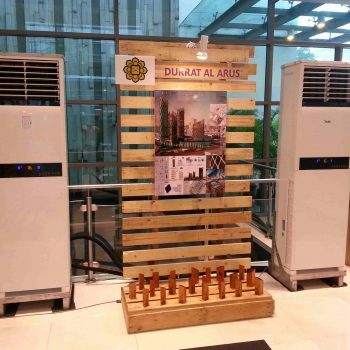 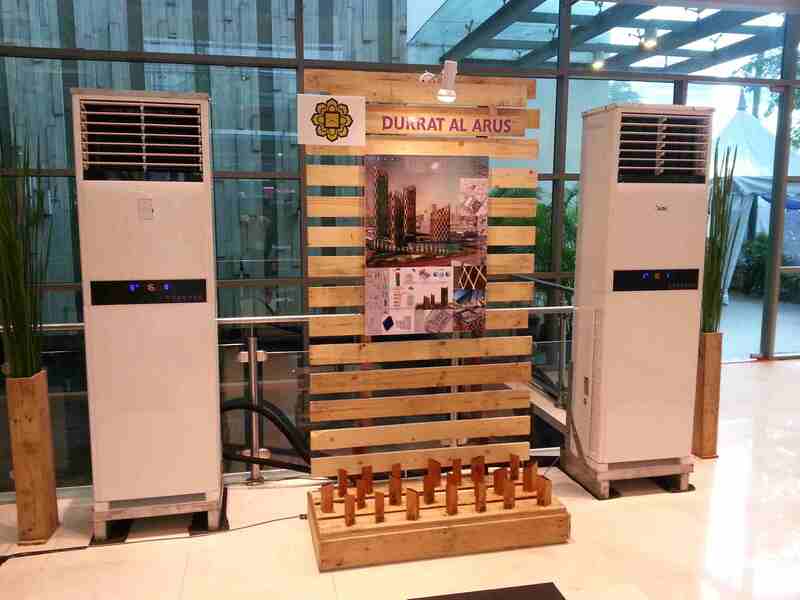 Our industrial and commercial air conditioners can cool any size building from a small office room to large manufacturing factory or warehouse.